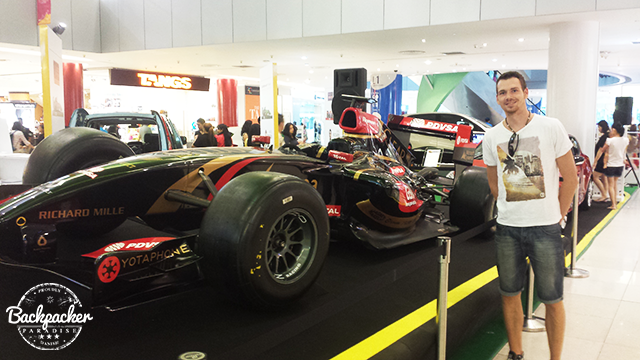 I arrived in Singapore with nothing but the F1 race on my mind. 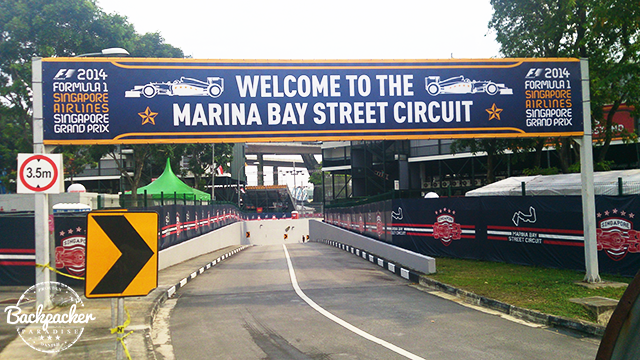 The first thing we did was of course to walk around the Marina Bay Street Circuit, having a look at the track and feeling the F1 tension which is building up really fast in these days up to the big race. The first thing I noticed about Singapore - beside the race track - was the cleanliness here. Chewing gum is illegal here, because there's no need to tempt people to spit it out on the street and make a mess. 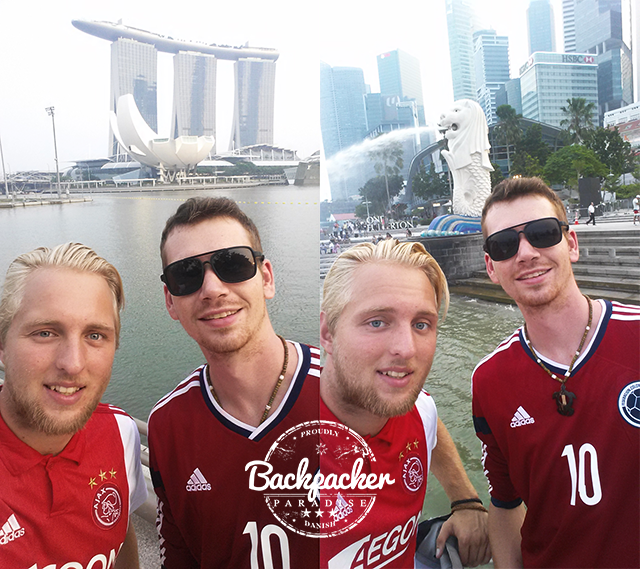 My travel buddy Lasse has a friend, Mads, who lives here in Singapore with his girlfriend Lotte. When he heard that we're were planning to visit Singapore he immediately told us that we could stay at his place. He seems like a busy guy with a lot of work on his hands, which makes the hospitality of hosting us in his and Lotte's home even greater. The apartment is located on Beach Road at the 17th floor with an astonishing view over the city and the private complex swimming pool of course. Traveling here from a country like Indonesia, you will get a real feeling of the cultural differences of this world contains. For the last almost 4 weeks I've been doing the Ice Bucket Challenge daily, simply to shower, now I'm free to jump in the pool whenever I feel like it. Another thing that hit me (and my wallet) was the European-like prices. Being used to Indonesian prices everything in Singapore seem extremely expensive. 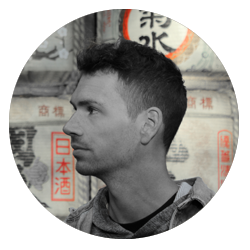 It's possible to find a couple of cheap alternatives for food and entertainment if you're backpacking like me. One of the most amazing things to see here is 100 % free; The view over Marina Bay. With Marina Bay Sands piling up in the background and with the Merlion of Singapore spitting out an endless stream of water into the bay, this view is not to be missed when visiting Singapore. At first I though Singapore felt a lot like Hong Kong without the Chinese vibe. It didn't take me long to realize that it's not like Hong Kong at all. The smell here is different - cleaner. And there's not the same dirty or cheap areas as I found in Hong Kong. Also the locals are a lot harder to spot, as there's so many people with different backgrounds living here. With a couple of days on my hands before the first day of F1, I had time to visit some of the famous places in Singapore. I went to Sentosa; a small island down south. There's both trains and cable cars going there, but it's mostly for the tourist experience. We simply walked the short 500 meters across the walkway and paid only SG$ 1.00 to enter the island. Inside is a huge collection of different shops, restaurants and attractions. The biggest of them must be the Universal Studios park. 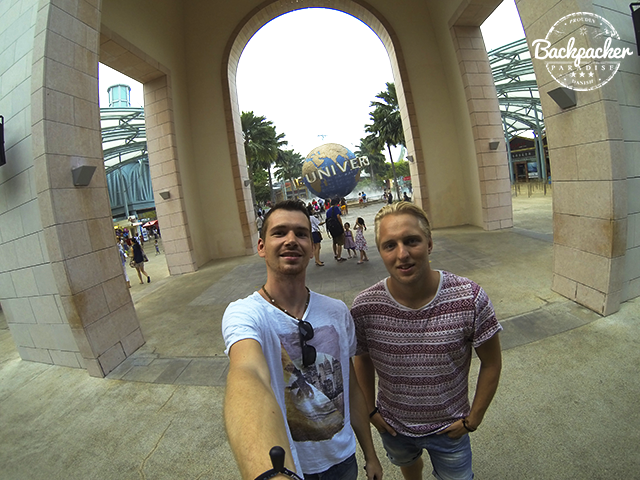 We decided to just snap a photo outside by the enormous turning Universal Globe, before walking around the island spending only a few bucks on coffee at Hard Rock Cafe in this high-priced Asian country. The city is already soaked in F1 and tomorrow is the first of three days with training, qualification and race day. My mind is now set on experiencing this huge sports event fully. As a Dane I can't help it being excited to have a Danish driver in the race. Go K-Mag!